Blizzard creates not only beautiful games, but also fantastic videos about their projects. This time the developers have prepared another one StarCraft 2: Heart of the Swarm trailer that shows the beauty and cruelty of the future expansion pack. 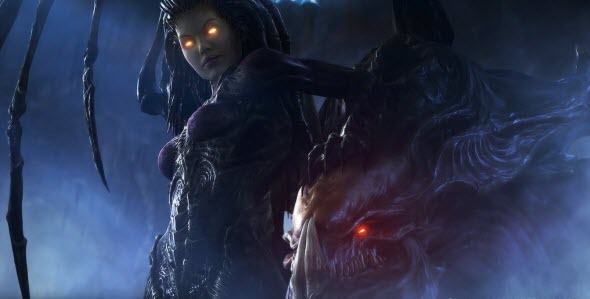 StarCraft 2: Heart of the Swarm expansion pack is going to be released on the 12th of March. This addition contains several new missions for single-player mode and innovative changes in multiplayer game.